ASTANA – The Digital Kazakhstan state programme will launch an electronic sports academy in the capital. Photo credit: Qazaq Cybersport Federation. The academy will offer master classes, tournaments and trainings on Counter-Strike: Global Offensive for 12 to 20 year olds. Parents will also learn about e-sports and how to best support their children, reports the programme’s press service. E-sports are multiplayer video game competitions among professional players and teams. Victories are often the outcome of analysis, strategy, teamwork and adaptability. In Kazakhstan, there are approximately 1.5 million e-sports users and fans, but only a few who play on a professional level. “This is a chance for youth to realise themselves, climb the socioeconomic ladder, become familiar with technology and modern approaches to education and work, promote the country’s brand as a digital state through victories at a global level and attract viewers and players from the Commonwealth of Independent States, Europe, China, South Korea and Southeast Asia,” said Kazakhtelecom Chairman of the Board Kuanyshbek Yessekeyev at the announcement of the academy launch. 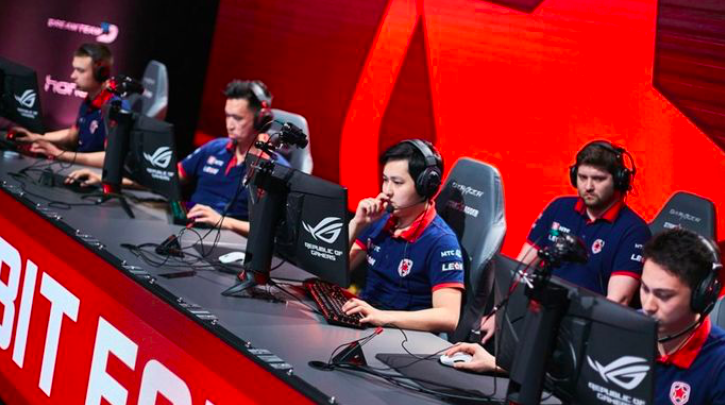 E-sports is increasingly featured alongside traditional sports worldwide, and the International Olympic Committee is considering incorporating the competition into future Olympic events. Kazakhstan recognised e-sports as an official sport in June, a major step in national e-sports development. The Qazaq Cybersport Federation is a non-profit organisation aiming to develop e-sports nationally. Over the past six months, it opened nine branches across the country, formed a professional national team, sent its team to the 2018 Asian Games, gained an Asian Electronic Sports Federation membership, signed Alisports and ESForce memorandums, advocated for faster internet speed connections in the country and hosted the 2018 World Electronic Sports Games qualifiers and the StarCraft 2 Central Asia Open. This year, the organisation was tasked with implementing e-sports regulations, hosting regional, national and international competitions, training professional e-sports players to compete globally and promoting a healthy lifestyle among the players. 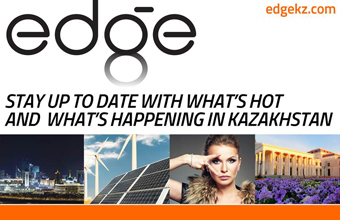 Since December 2017, initiatives on improving the country’s standard of living through the use of digital technologies have been undertaken under the Digital Kazakhstan state programme. Within five years, the state programme aims to digitise parts of the economy, government and human capital development and implement a Digital Silk Road and innovative ecosystem.